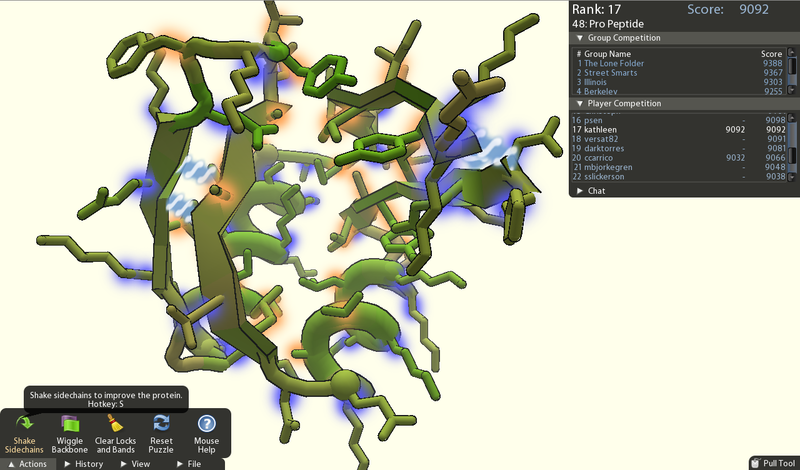 For more on the science behind protein folding and how humans can help here is their about page. One previous example of this is the Google Image Labeler game. A game in which users tag random images from Google image searches. In turn the information is used to make the search more accurate.